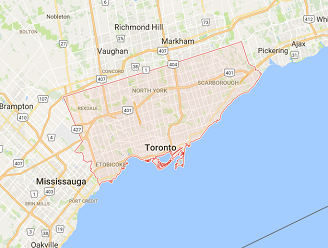 Is your electric garage door in Toronto making noise? Does it fail to come all the way up? Call us to fix it. Several problems with such automatic systems begin with the opener. After all, this is the unit which makes automatic operation possible. If one of the wires is disconnected or the reverse system is malfunctioning, you will have problems with the performance of the door and personal safety. 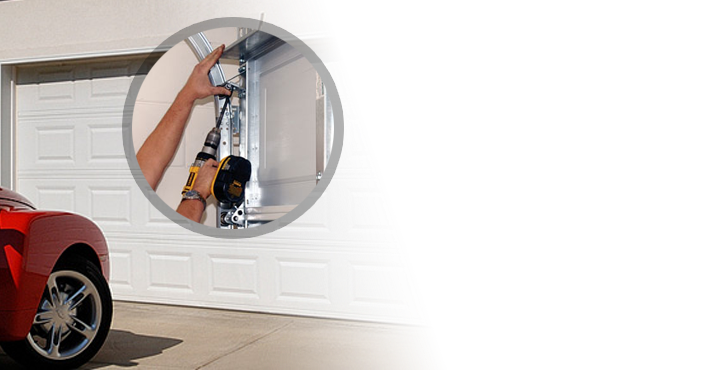 Our pros at Garage Door Repair Toronto won’t only fix sudden issues with the opener or the mechanical parts of the door, but will also do any other service to ensure excellent performance. From electric garage door replacement to repairs and maintenance, you can rely completely on our technicians’ expertise. 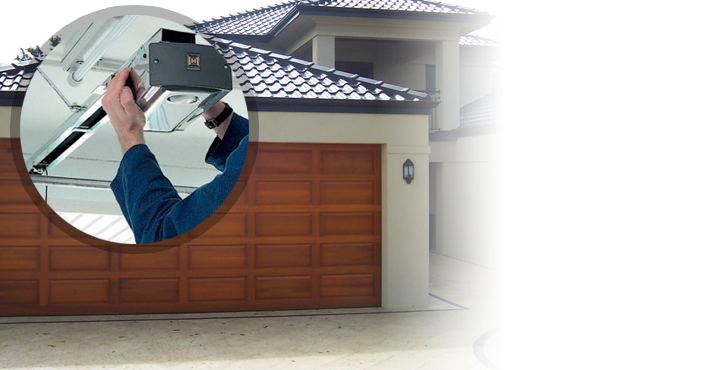 As an experienced company, we know that speedy electric garage door repair is critical and so we are ready to assist you urgently should a problem emerges. The heavy weight of the door makes the system unsafe should it malfunctions. If the reverse mechanism is not activated when it should, someone might get entrapped and seriously hurt. Any other opener problem might make the door reverse without a reason or keep it open. And such problems will compromise your security too let alone your convenience. 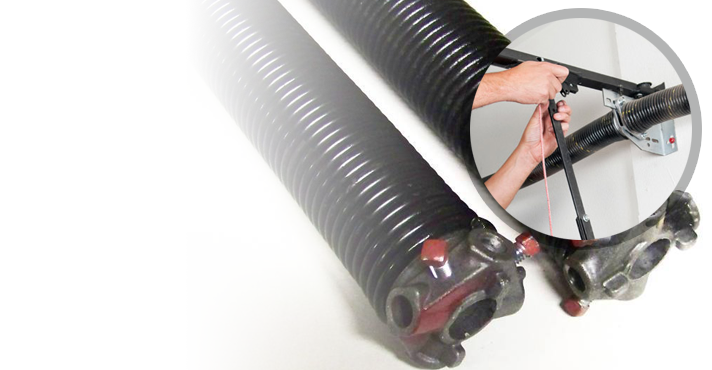 Although electric garage door openers might create serious problems, springs and cables might snap too. Tracks might get misaligned. Pulleys might break. And when parts are damaged or broken, the door won’t function right. What we do at our company in Toronto, Ontario, is help customers fast. We provide same day repairs but also routine electric garage door service to ensure all parts are properly lubricated, aligned, and adjusted. 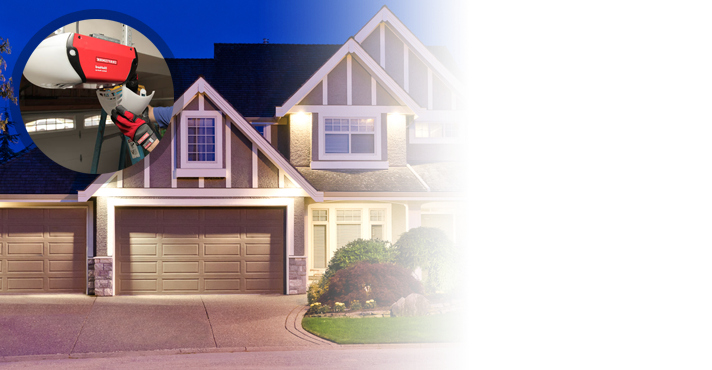 Since many problems start when you choose the wrong motor or the installation of the door is not done correctly, you can trust our team’s opinion and electric garage door installation. 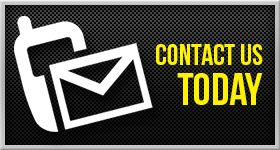 Whether you want to install a new opener or door, we do expert work. 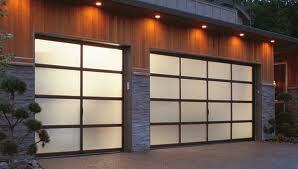 If you need urgent service for your Toronto electric garage door, don’t hesitate to ask our assistance. Call us to fix any problem.